In this series of exhibitions, artists make a selection of work that reflects their idea of The Paradise. As a response both to The Paradise and to the Chanteh exhibition in Gallery 1, Eva Rothschild has chosen to show a selection of new and recent sculptures. 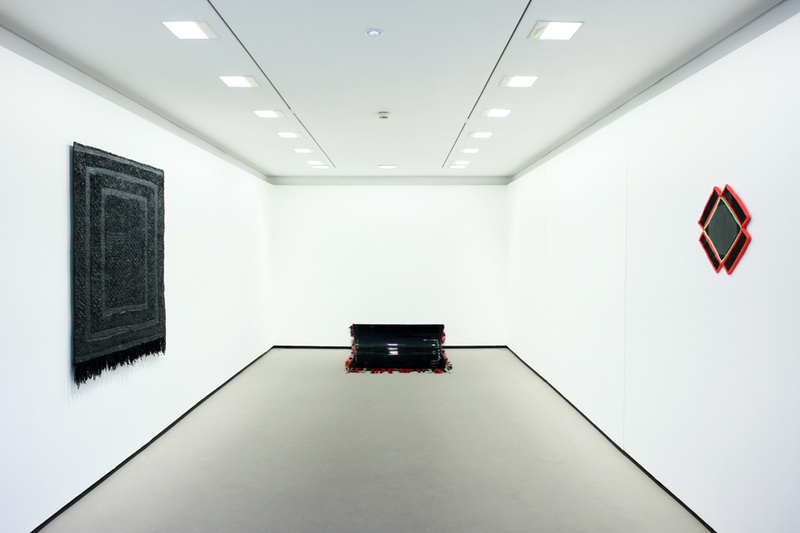 Eva Rothschild held a major solo exhibition at the Douglas Hyde Gallery in 2005. Since then, her work has been shown widely, including a large installation at Tate Britain, and commissions for the Whitechapel Gallery, London, and Public Art Fund, New York. In 2014, a substantial exhibition of her work will be held at Dublin City Gallery, The Hugh Lane. The Douglas Hyde Gallery gratefully acknowledges the support of Stuart Shave/Modern Art, London, and The Modern Institute/Toby Webster Ltd, Glasgow.